Understanding and adapting to the developing and evolving social, economic, political, and technological conditions require producing and interpreting knowledge. Our Graduate School started its education with two masters programs Management and Applied Economics in 1999-2000, while those in International Relations and English Culture and Literature were added in 2000-2001. 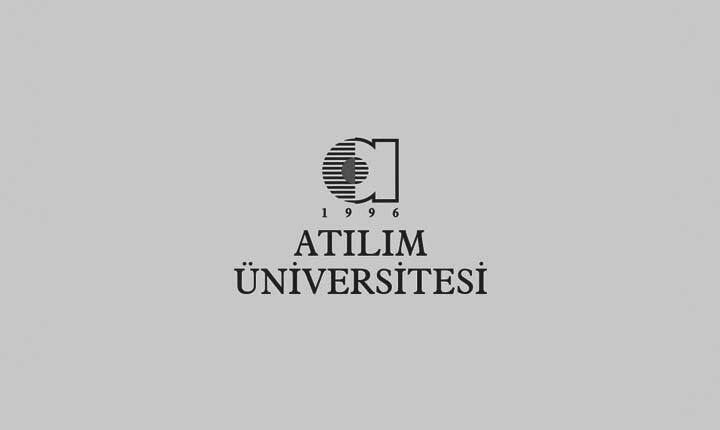 Atılım University Graduate School of Social Sciences has grown considerably in time, today, having twenty masters programs and five doctoral degree programs. Our preparations for the new are in progress. In those programs in English medium, we have more than 100 international students from seven countries. There have been more than 3100 students who graduated from our masters and doctoral degree programs. Today, more than 90 experienced and knowledgeable academicians are teaching in and contributing to our Graduate School. Our main goal is to efficiently contribute to social sciences and humanities with our qualified academic staff and innovative graduate programs, in line with Atılım University’s target of “being one of the best research universities of Turkey and the world”. Among our other goals with priority, establishing qualified academic programs constantly updated with the novelties of evolving higher global education; equipping our graduates with advanced academic and professional knowledge in a way to improve their ability to compete internationally; and providing our students distinguished masters and doctoral degree programs through which they can enhance their research and publication capacity can be mentioned. Our masters programs without thesis serve our students by equipping them with fresh knowledge and skills so that they would feel more competent at work and in the world of business. As for our masters programs with thesis, they provide our students the skills of making scientific research in a way to establish a link between theory and practice. These programs pursue the aim of preparing them to make further research at doctoral level and become a part of the global scientific community. Our programs with thesis contribute to educating qualified specialists and researchers with the ability to make advanced analysis and synthesis needed by not only academia, but also public and private sectors. Finally, as for our doctoral degree programs, they improve our students’ skill of producing and sharing scientific knowledge in a way to contribute to life and academia. We would be much happy to see those explorer and innovative individuals sharing our vision under the roof of Atılım University Graduate School of Social Sciences.